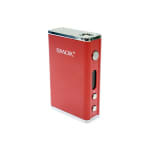 Sorry, Smok R200 Temp Control Mod has been discontinued. 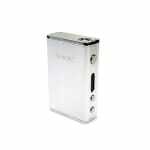 The Smok R200 offers limitless opportunities in a compact sized 200 Watts mod. The SMOK R200 is one of the most powerful mods on the market. Featuring 200 watts maximum output and temperature control capability, the R200 gives you limitless opportunities in a compact size. Using dual 18650 batteries, it is recommended to charge your batteries for the R200 in a separate external charger, as the micro USB port integrated in the device is meant for firmware upgrades, which you can find on Smok's website. 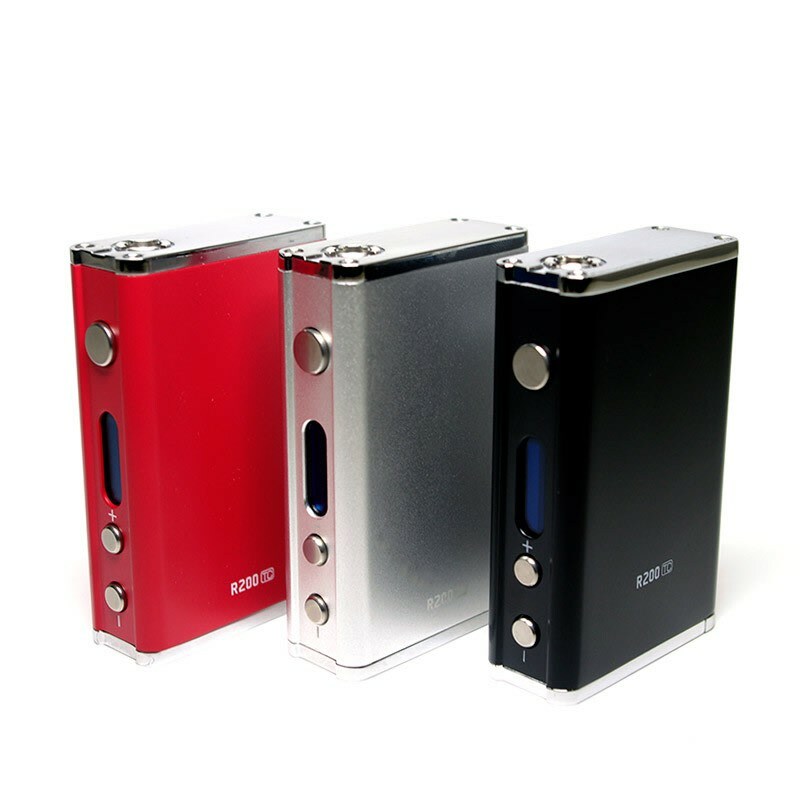 Available in 4 colors, the R200 features eight holes for heat dissipation, gold plated battery terminals, and can fire down to .1 ohm on temperatue control mode. This dual battery mod is compact and powerful. It features temp control and outputs up to 200w! It's lightweight design makes this device great when you're on the go! It vapes very well and I would recommend this mod to anyone looking for power, convince and good battery life! 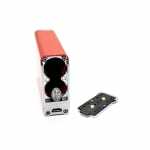 This is a great mod if you are looking for a compact 200 watt unit. It looks good, feels good and can punch out the clouds. On the other hand I will not give this a 5 because the battery life is just absolutely terrible. A good day of vaping the thing will last maybe a total of 4 hours off a full charge running on 2 18650 batteries, hopefully they will put out a update to help with battery drain. The second reason is the instructions for the firmware are not clear at all. To upradge the firmware you need to take your batteries out of the mod. It does not tell you to do that anywere on smoks website.